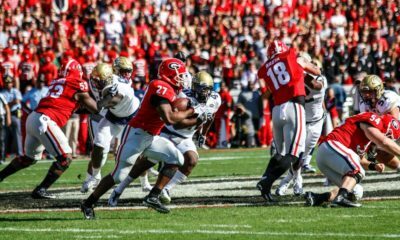 Georgia’s Nov. 24 home game against Georgia Tech will be televised by ESPN at noon, the SEC announced today. This will be Georgia’s second appearance on ESPN and fifth overall on an ESPN network. 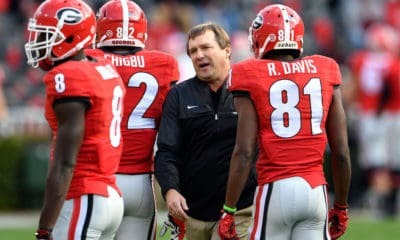 UGA’s game against South Carolina was televised by ESPN while games against Missouri, Vanderbilt, and Auburn were on ESPN2. 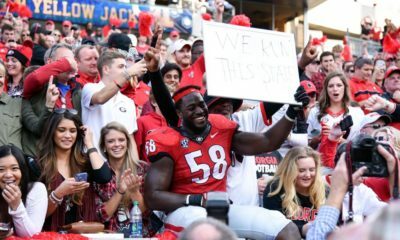 Georgia and Georgia Tech have met 104 times in what is dubbed Clean Old Fashioned Hate. The Bulldogs lead the overall series 62-37-5. Georgia Tech is currently 5-5 overall and 4-3 in the ACC. 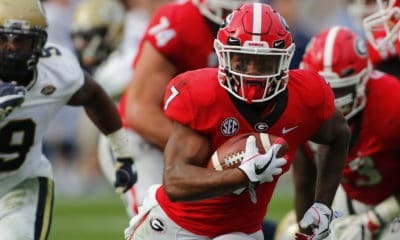 UGA is set to host Georgia Southern this Saturday at 1:30 p.m. ET. The game will be televised by WSB-TV Channel 2 (ABC) in the Atlanta market.